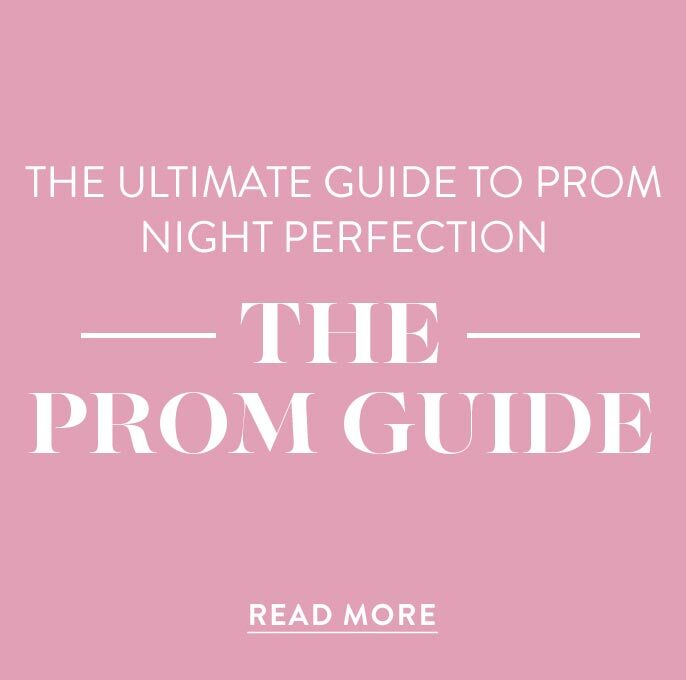 Looking for an inexpensive prom dress or cheap semi-formal dress for homecoming? Browse the designer dresses here to find all the newest trends and stylish dresses for less than $100. 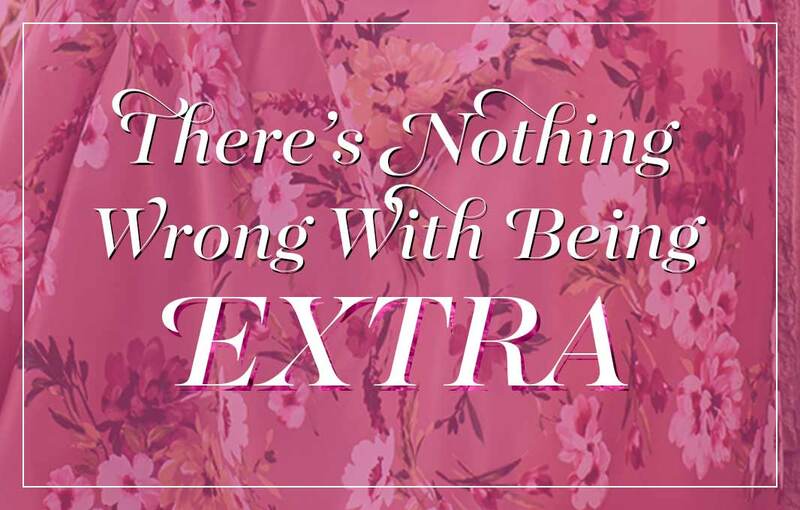 There is no need to sacrifice style when searching for your discount prom dress or homecoming dress. Here you will find a variety of short and long party dresses, semi-formal evening dresses, long maxi dresses for summer, and cheap prom dresses from top designers. 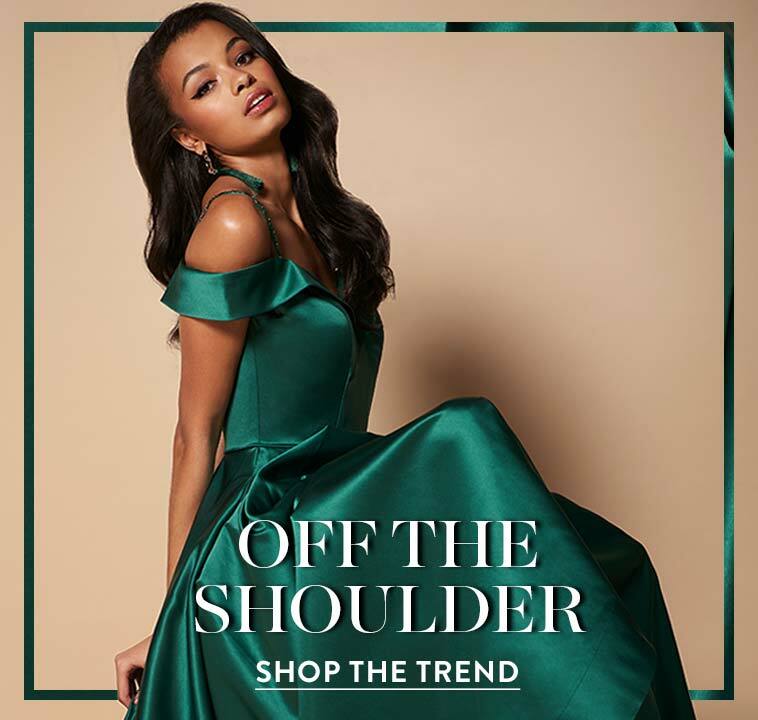 With varying features ranging from the classic sophistication of illusion lace and sweetheart necklines to the fashion-forward cut outs or off-the-shoulder and cold-shoulder sleeves, this collection has reasonably-priced designer dresses for everyone. 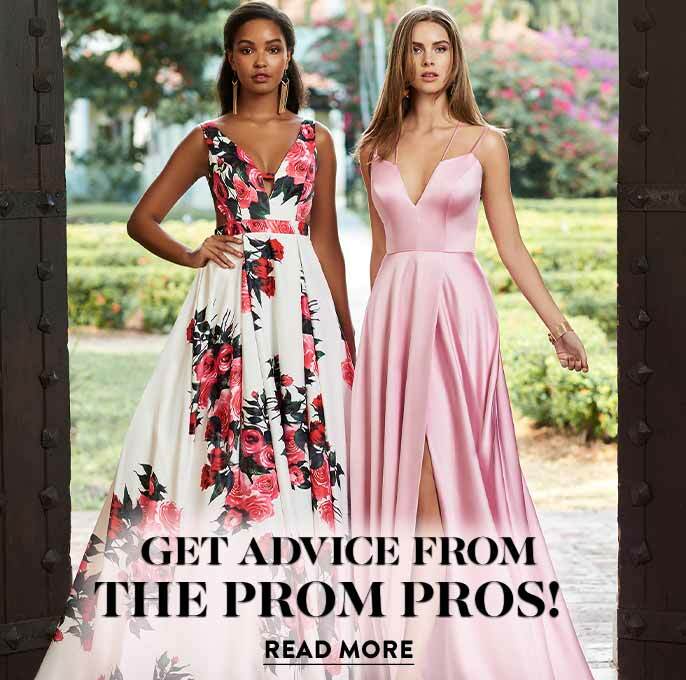 Whether you’re searching for a short lace mother-of-the-bride dress, sequined cocktail party dress, or a long strapless evening dress for prom, these trendy, yet budget-friendly, dresses are sure to please. 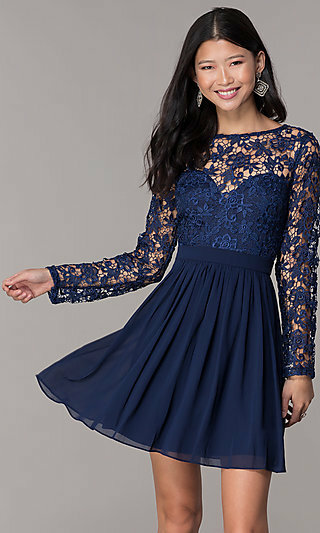 Looking For a Cheap Party Dress For Prom or Homecoming? This assortment of cheap prom dresses and semi-formal party dresses is perfect for the savvy fashionista. Slip into a beautiful discount designer evening gown for prom, a black-tie event, formal or pageant. A long evening dress for prom with lace sleeves, an illusion open back, and a plunging v-neckline will paint a picture of poise and grace as you glide across the dance floor. For a sweet and innocent look, try a short strapless babydoll party dress featuring a jeweled bodice and lace-up corset back for an adjustable fit. 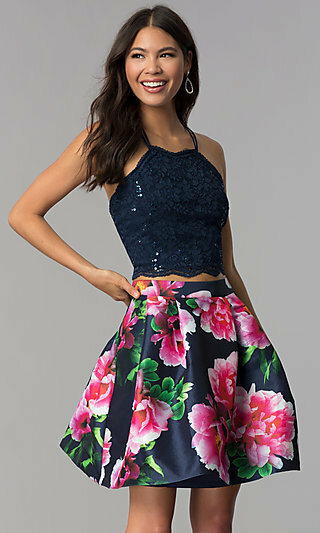 Want an inexpensive prom dress that will showcase your unique individuality? Try one of the vibrant floral print dresses or a short sparkling cocktail party dress with a sequin bodice. 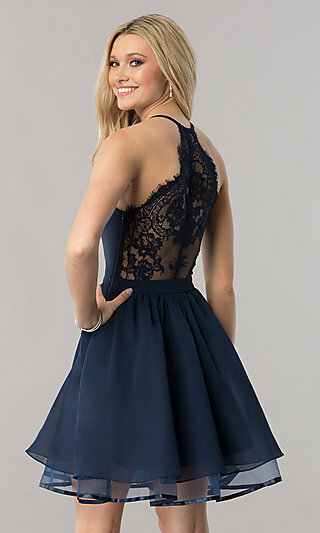 Whether it’s the sophisticated style of an elegant long formal evening dress for prom, the delicate design of a pastel party dress for graduation, or the romantic vibe of a lace mother-of-the-bride dress, these designer dresses for less than $100 will have you looking like you spent way more than you actually did. Shop this assortment of casual party dresses for under $100 and expand your wardrobe without breaking your budget. Here you will find short cheap casual party dresses that are ideal for a variety of special events, from family celebrations to graduation parties and summer outings. There are short off-the-shoulder chiffon shift dresses and long print maxi dresses, perfect for keeping cool on warm summer days. Looking for a cruise dress or short casual dress for a family get-together? Try one of the stylish and affordable short casual party dresses in this collection. Meeting up with the girls for a night out? Browse the cheap club dresses with trendy accents and alluring cut outs to ensure a fun-and-flirty vibe. From classic cuts, modest designs, and simple features to chic and trendy contemporary styles and daring designs, the array of affordable designer dresses here ensures that at any event you’ll feel like the best dressed for less.